The Wine of the Month Club is on vacation for the Summer. We will return this Fall, stay tuned! What is better than drinking wine every month? Having that wine delivered to you so you can enjoy it from home! 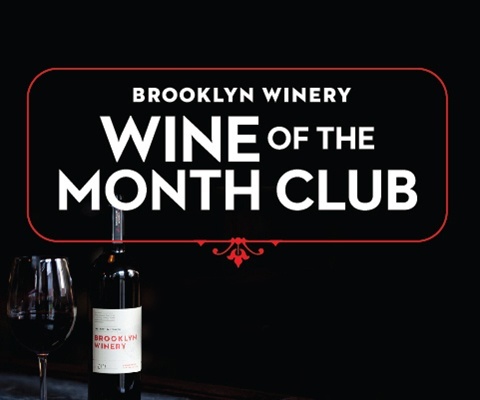 Explore Brooklyn Winery with wine delivered to you monthly! The next shipment will be sent mid-March All subsequent shipments will be sent monthly on or around the 15th.